Struggling phone maker Nokia is to close its regional offices in Tehran as a direct result of sanctions recently imposed on EU companies by the European Union over Iran’s controversial nuclear program. The EU sanctions restrict trading to Iran. 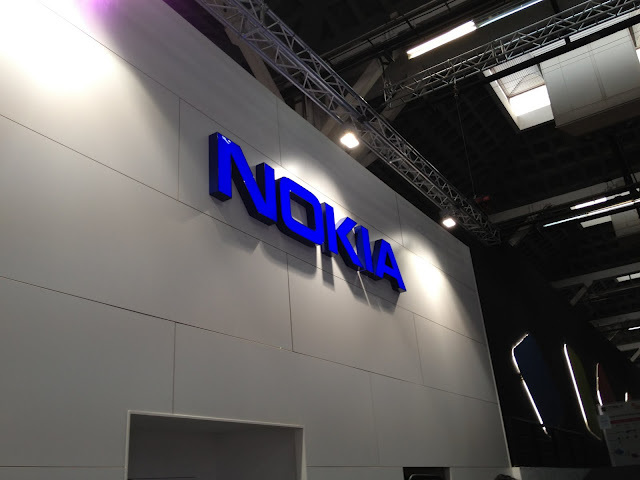 Reported by Kabir News and backed up by Nokia spokesperson Mark Durrant, the company will cease operations in Tehran by the end of August 2012, forcing customers to purchase its products via unofficial channels. Nokia is said to be one of the most popular phone brands in Iran. The European Union’s restrictions bar companies from engaging in foreign trade, financial services, energy sectors and technologies, affecting Nokia’s operations in the country. It appears that the closure is a reluctant one for Nokia, although we should note the company has been systematically shutting down its operations across Europe and Asia. Earlier this week, Nokia halved the number of sales offices in China — from four to two — as it moved forward with its plan to shed 10,000 employees. Nokia is due to announce its second quarter financial results in the coming week, detailing sales of its feature phone and smartphone products as it tries to reclaim market share back from Apple, Samsung and other Android handset vendors. The closure of its Iranian office and the barring of sales in the country may affect the company’s feature phone revenues, but we may evidently have to wait until next quarter’s earnings to see if and how much impact it has had.